The Marvel legend has passed into the ages. Stan Lee, the legendary comic book writer, editor and publisher, passed away on Monday morning. He was 95. As soon as the news broke, celebrities across the globe including B-town stars took to social media to mourn the demise of Marvel's real life superhero who revolutionised cinema by bringing superheroes like Spider-Man, Thor, Iron Man and many more to life on the big screen. Randeep Hooda wrote, 'Thank you for the #marvel universe ... for making us see super heroes in all of us RIP #stanlee'. Anupam Kher, who is currently shooting New Amsterdam in the US, noted, 'Thank you for creating super heroes who believed in goodness. Rest in peace #StanLee'. 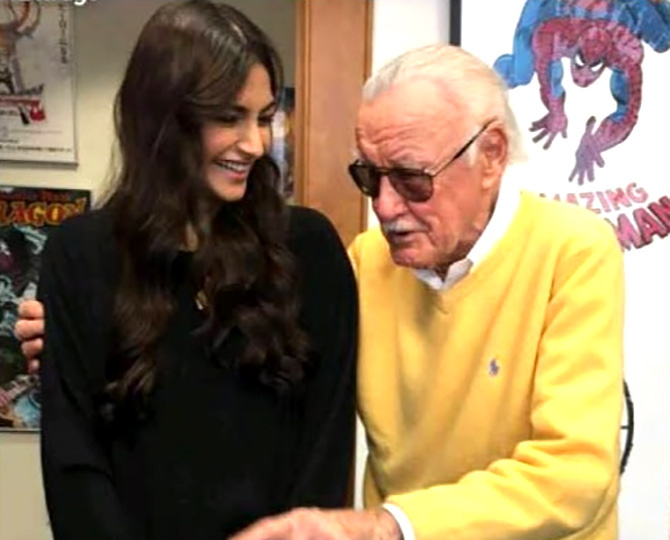 Esha Gupta mourned the legend's passing with the famous Spiderman line: 'With great power comes great responsibility.. Stan Lee'. Taapsee Pannu tweeted: 'Today we lost the hero of my favourite films. #StanLee I almost believed he is a super hero who will never leave us. Along with him , my dream of meeting him, to discover a super power I always dreamt of having, will rest in peace forever n ever'. 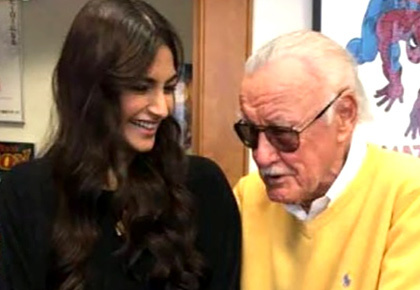 Mahira Khan: 'Rest In Peace #StanLee will forever be grateful to you for giving my Azlan his Spider-Man'. Nimrat Kaur: 'Farewell King Lee. Can't imagine this world without yours. To the power of imagination... #LongLiveTheLegend #RealSuperHeroesDontWearCapes #StanLee'. Ayushmann Khurrana: 'With great power comes great responsibility. #RIPStanLee'. Marvel turns Donald Trump into a supervillain!